Buying an air conditioning system is an investment for the future, so it pays to look beyond the initial purchase price. It doesn’t matter if you are looking for ducted air, multi split or split systems, it’s important to consider ongoing running costs, servicing, parts, and the air conditioner’s operating life. 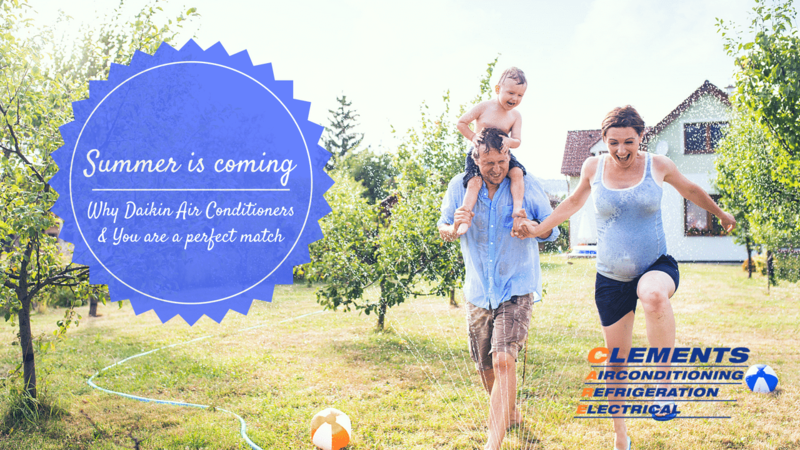 At Clements Air Conditioning, Refrigeration & Electrical we care and we know that quality installation, units, and servicing are required for the benefit of your home or business. Daikin air conditioners offer superior quality, durability and energy efficiency, so you can climate control your home or business more effectively over the long term. Here are some top reasons why you should choose a Daikin. 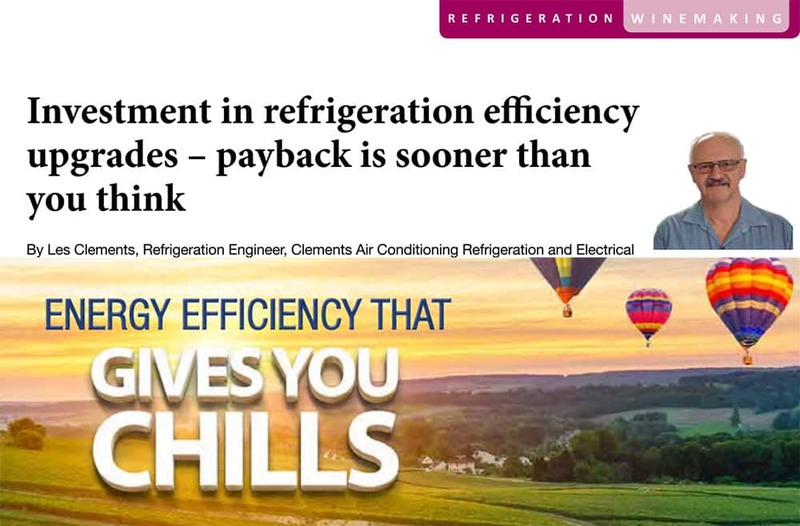 Daikin continually strive to make their air conditioners more energy efficient so you won’t have a massive energy bill. Some Daikin air Conditioner models also incorporate advanced inverter technology for more efficient operation and enhanced in-home or in office comfort compared to conventional air conditioning. 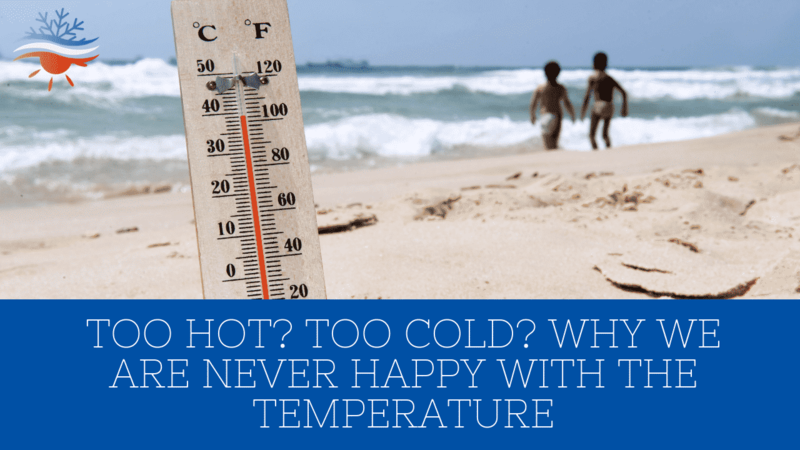 Temperature isn’t the only factor to consider when air conditioning your home or workplace; ambient noise should also be considered. Daikin air conditioners are designed for quiet operation with some models also including a ‘Night Quiet’ mode, helping both you and your neighbours sleep soundly without unnecessary noise. The Daikin air conditioners we install offers a 5-Year Parts and Labour Warranty. This applies to all Daikin split, multi-split and ducted air conditioners professionally installed in domestic premises in Australia. As we are experienced, licensed and qualified professionals we ensure that you have this warranty. 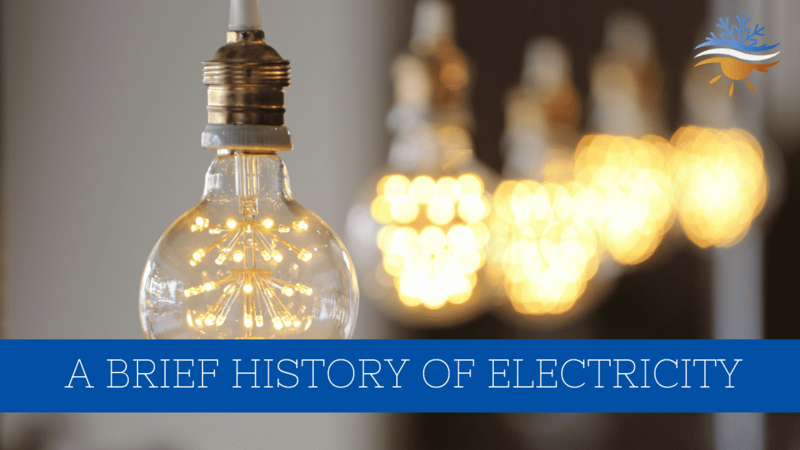 As with any major investment, it is always better to work with a proven specialist as poor workmanship or installation could lead to your warranty being void. When you choose a Daikin and Clements Air Conditioning to install it, you do so with the confidence of knowing you have many years of worry-free comfort ahead. As with any major investment, it is always better to work with a proven specialist as poor workmanship or installation could lead to your warranty being void. When you choose a Daikin and Clements Air Conditioning to install it, you do so with the confidence of knowing you have many years of worry-free comfort ahead. Based locally both Clements and Daikin have dedicated service teams providing phone support for all technical queries, and maintain a comprehensive range of spare parts and accessories. So in the unlikely event that something goes wrong, you can expect prompt, professional support to get you up and running again quickly and easily. Daikin Split System air conditioning is approved by the National Asthma Council Australia’s Sensitive Choice® program & carries the blue butterfly symbol. 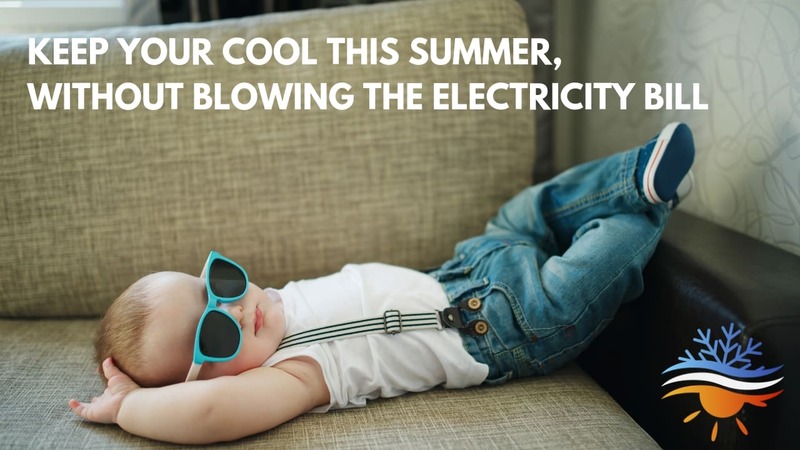 So if you or your family suffer from asthma or allergies you won’t have to sorry with a Daikin. 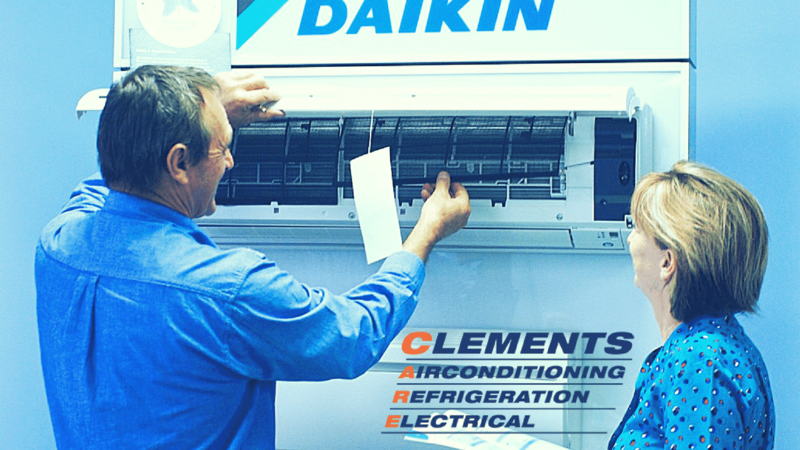 If you have any more questions about Daikin systems or you would like an installation or service quote for your home or office contact us today on (02) 4932 3833.